Last Friday, I was going through my feed on Facebook and saw an album of photos from my FB friend that made my jaw drop. I met Nivat a few times from when he was still living in Manila as an executive of an international airline company. But he has since left town, and is always traveling a lot and has already been to so many beautiful places. He posted a series of photos on his private FB album that he had taken while in Tokyo. It really made me drool with envy and made me want to go on the next flight to Tokyo. I could not believe my eyes at first. 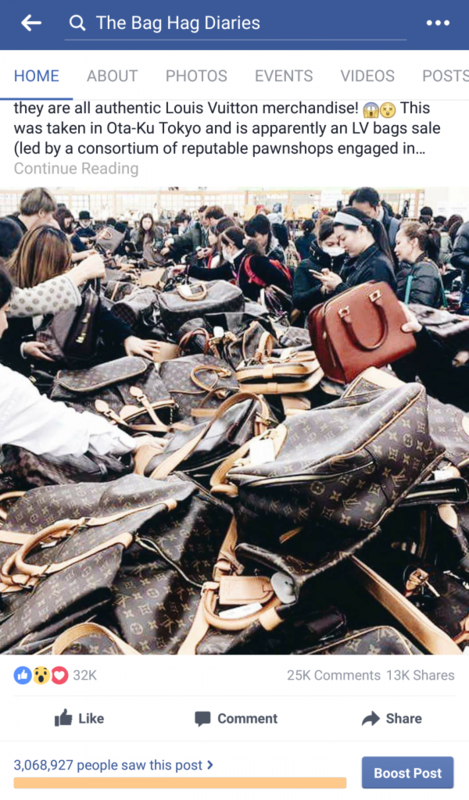 I thought that LV would never throw a sale like this. It is mad! After reading through Nivat’s comments, I gathered that this was not an event mounted by Louis Vuitton but by an organization not affiliated with the brand. 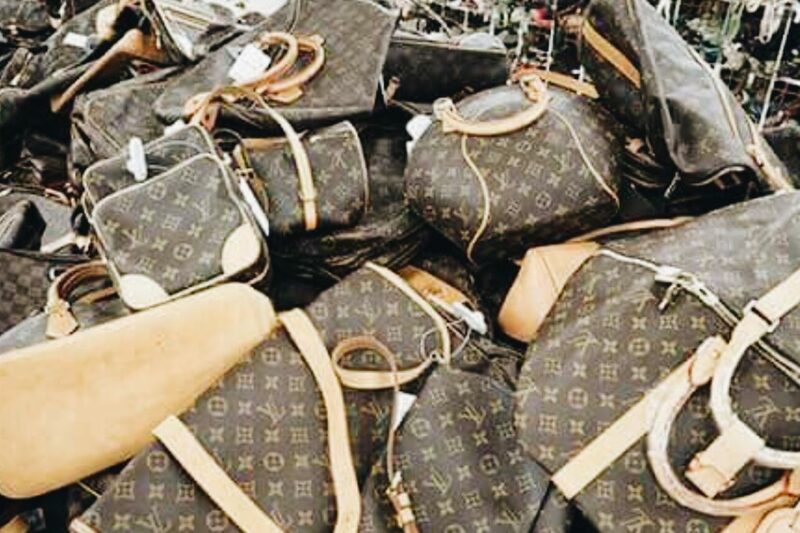 Of course I questioned the authencity of the mounds of LV bags that were for sale. Anyone would. I did a little bit of research and found out also that this was an event that had reputable bag pawnshops from Japan participating. 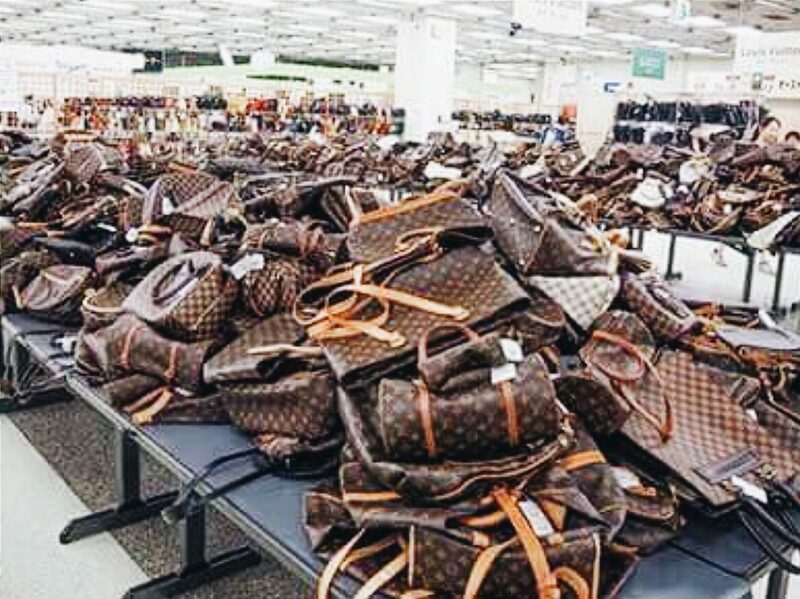 And these bags were actually pre-owned and could not be fake. 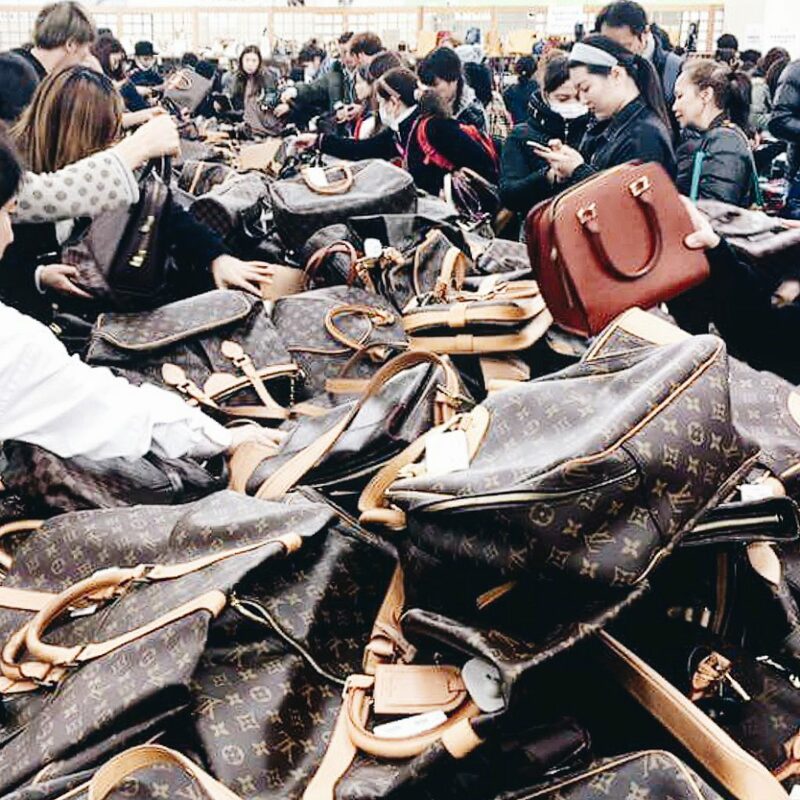 An event like this would have caught the attention of Louis Vuitton headquarters and if they knew the bags being sold were counterfeit, they would have shut it down immediately. Add that to the fact that Japan has a notorious reputation for prosecuting institutions that sell fake or counterfeit designer merchandise. 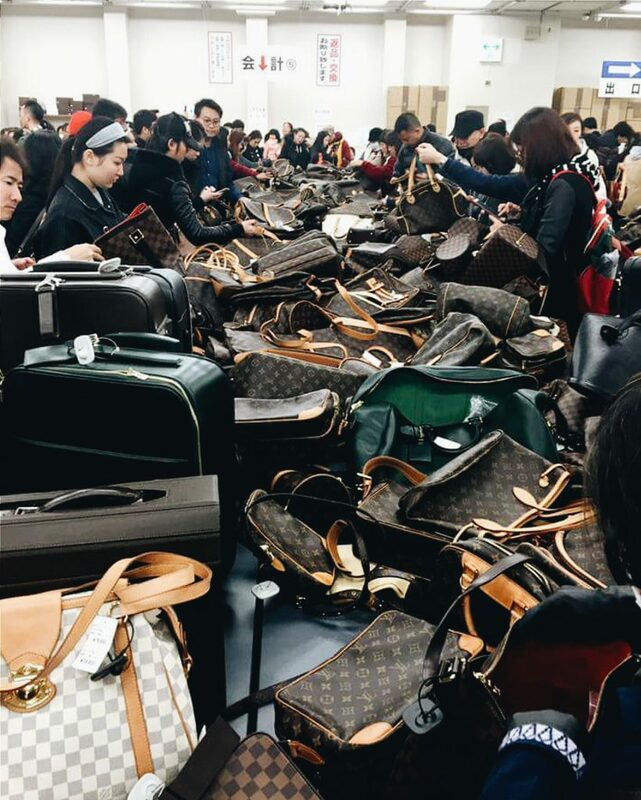 So this was not a sale of fake LV bags. Heck, people lined up to get into this sale. 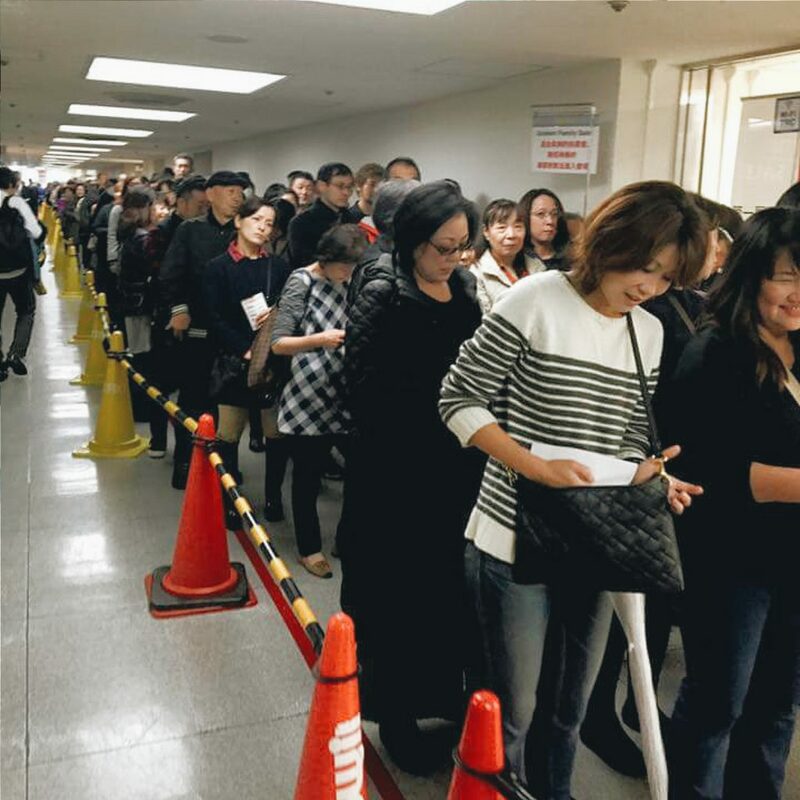 And I was told by another instagrammer that the line was sooooooo long– a few street blocks long! It was in her words, “INSANE!!! !” and yes, in caps lock. She also said, “the bags are definitely authentic LV.” No fakes!!! The sale was for some charity, and it was obviously a very successful one. 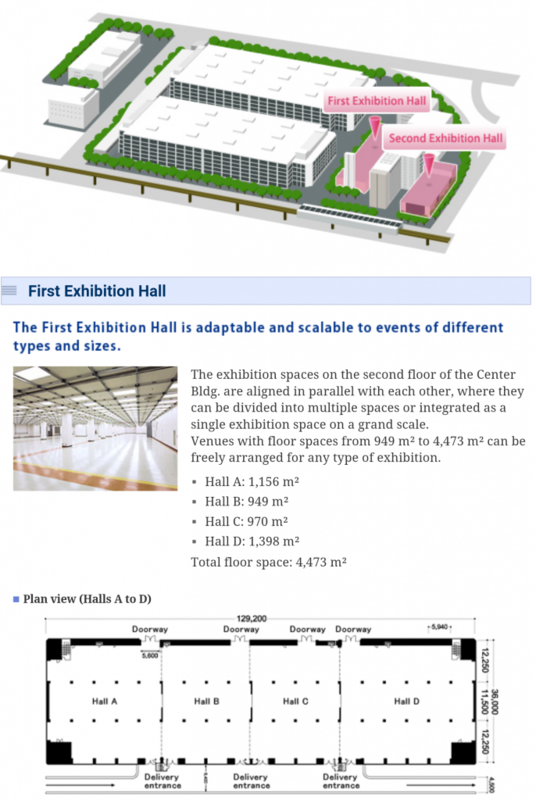 It was held in Tokyo Ryutsu Center in Ota-ku. One of the instagrammers who left a kind comment on my photo mentioned that there might be more of these in the future. I had asked her to give me a holler if and when that happens because seriously, I will save money and fly over for that! Like most of you peeps, I always love a good bargain!! Here’s hoping there will be one again in the next 6 to 8 months, and that we will all have time to prepare for it LOL! P.S. That incredible photo taken by Nivat which I posted went on to be seen by over 3 million people, according to my Facebook page metrics. Kinda makes me wish now that this same organization would throw another massive sale like this, but for Chanel and Hermes merchandise LOL! Thank you so much again Nivat Chan for sharing that album of photos on your Facebook or I wouldn’t have known about this crazy sale!! Why was I a week earlier in tokyo? Huhuhu 🙁 Thanks for sharing this! 🙂 pls do share again the next time you learn of something like this? I just came back from Tokyo last month and there are heaps of 2nd hand branded shops there. They’re all authentic…harajuku shinjuku even ginza are the place to go. Not only lv they have other brands too. Tod’s, burberry, prada, gucci, you name it. Its5worth avisit!???? You are true .. hope I get the news for the next sales .. join the fun Why Not !!!! please help to inform the charity Louis vuitton for 2017? i’m indonesian , i will be joined for the charitty. we waiting the good news..